An implant is a post that is fit into the gums enabling replacing of missing tooth. There is a need for it to heal and once this gets healed, an artificial crown or tooth is attached. A lasting option now is the implants and they help in replacing missing teeth easily. Currently, the durability and high success rates have made people consider dental implants as it also gives a natural tooth look. Do you realize the difficulty of a single tooth missing? 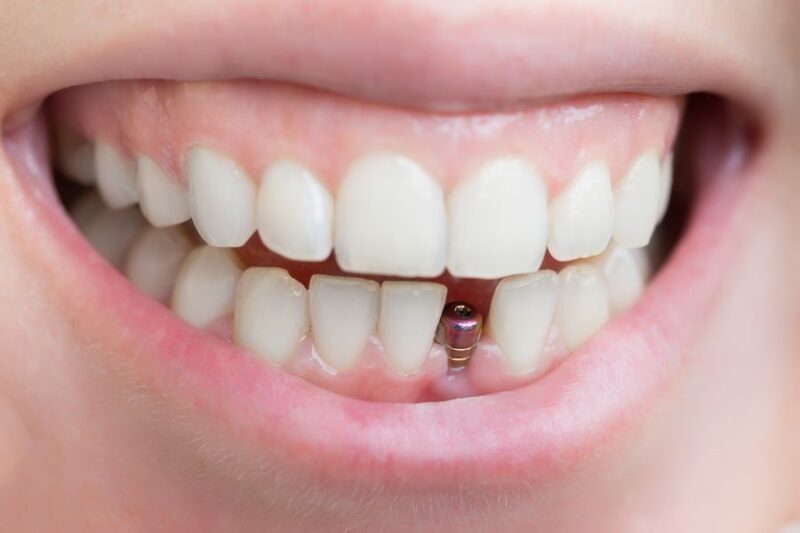 There are lots or trouble such as the bite together gets affected, the other teeth get tilted and drift to the gaps, besides the food gets stuck in the spaces causing embarrassment. This may cause gum disease and tooth decay. The missing teeth also hinders your smile or talking experience, besides the facial muscles start sagging owing to lack of teeth support. How different is this treatment? 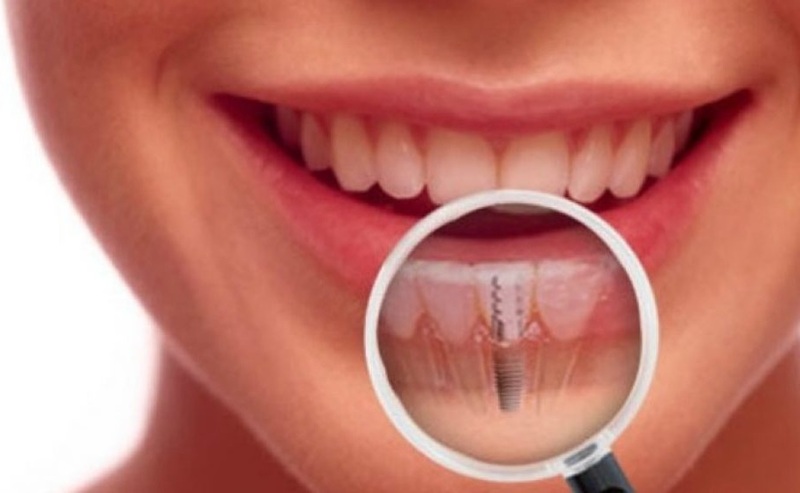 Nowadays, there are up-to-date techniques offering the best implant treatment. There are CT scanners to help in better planning of treatment. The implant crowns are made by expert technicians on-site and they match the implant crown color to natural teeth so that it is very much original. In fact, this treatment is different owing to its uniqueness. There are patients who are considered unsuitable for implant treatment and this is because they lack bone. However, to overcome this issue, there are procedures helping in regenerating bone using synthetic or real bone so that it enables to have an implant placed. Consultation- This is the first stop with the dentists to assess the area. There will be a need for some photos, x rays and teeth impressions to plan the treatment. Patients can contact and clear their doubts and only if satisfied proceed further. 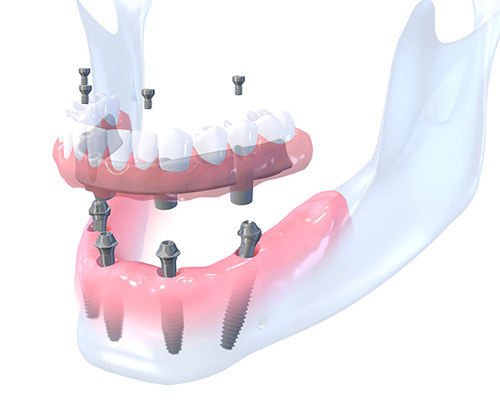 Implant placement- Getting satisfied with the plan assures the implant placement to be done. However, this is a surgical procedure using a local anaesthetic. This may last for 20 minutes and there will be a slight stitch performed. However, during the review of post operative time that is done after a week, the stitch is removed and there may be minor swelling after the procedure around the site of implant and this is normal. Thus medication is given for speedy recovery and it takes few days. Healing period- It takes 3 months to fully accept the implant. In this time having a denture helps replacing missing tooth. 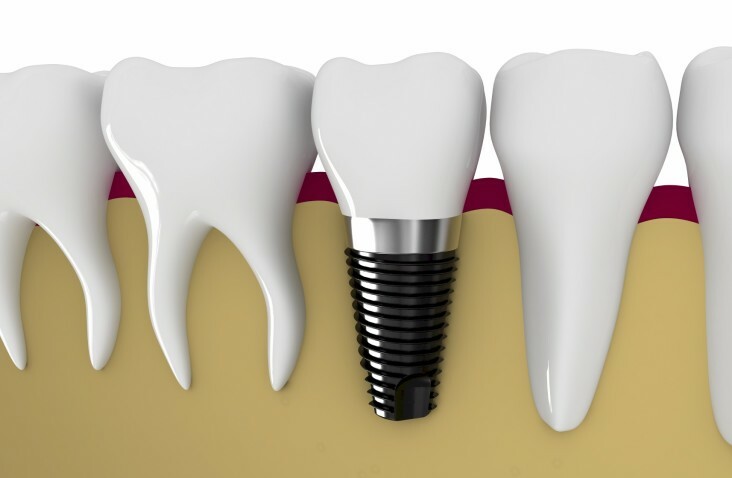 Implant crown placement- Once it is healed after 3 months, a mold of teeth is taken and this is a comfortable process. After a week the implant crown is place on the implant permanently. Here’s What You Need To Know About Superfoods!